Dr. Justin Macklin brings optometric expertise and a fresh new perspective on eye care and patient service to Pearson Eye Care. Dr. Macklin received his undergraduate degree in Biology and Chemistry from the University of Illinois in Urbana-Champaign. He completed his optometric training at the Illinois College of Optometry in 2014 which included internships at Southwestern Eye Center in Mesa, AZ, Lexington VA Medical Center in Lexington, KY, and Dishler Laser Institute in Denver, CO. Dr. Macklin also completed a one-year residency program at the Lexington VA Medical Center where he diagnosed and treated patients suffering from ocular diseases such as dry eye syndrome, cataracts, glaucoma, macular degeneration, and diabetic retinopathy. Dr. Macklin’s residency experience also included treating patients through low vision rehabilitation. 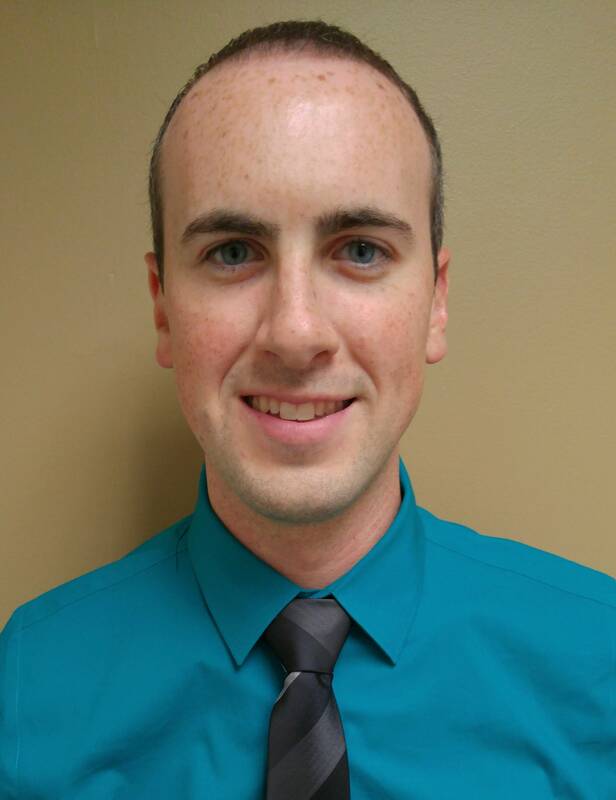 Dr. Macklin was born and raised in Buffalo Grove, Illinois (a nearby suburb of Chicago) but considers Phoenix his second home because of his frequent visits to see family and escape the cold weather growing up. He relocated to the valley in 2015 to begin working with the practice. In his free time, Dr. Macklin enjoys golf, hiking, ultimate frisbee, watching sports, and spending time with friends.